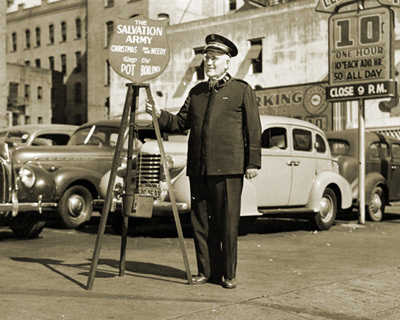 In 1891, Salvation Army Captain Joseph McFee was distraught because so many poor individuals in San Francisco were going hungry. During the holiday season, he resolved to provide a free Christmas dinner for the destitute and poverty-stricken. He only had one major hurdle to overcome -- funding the project.